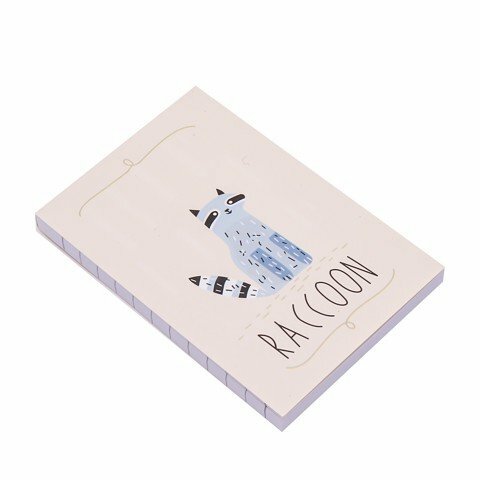 Memo Notepad Mini Animals 60Pg. 95mm x 64mm. Available in 9 Designs: Tiger | Puffin | Barn Owl | Grey Squirrel | Toucan | Penguin | Hedgehog | Raccoon | Narwhal. 170gsm Paper Cover | 70gsm Inner Sheets. 0 Packaging: SRT .